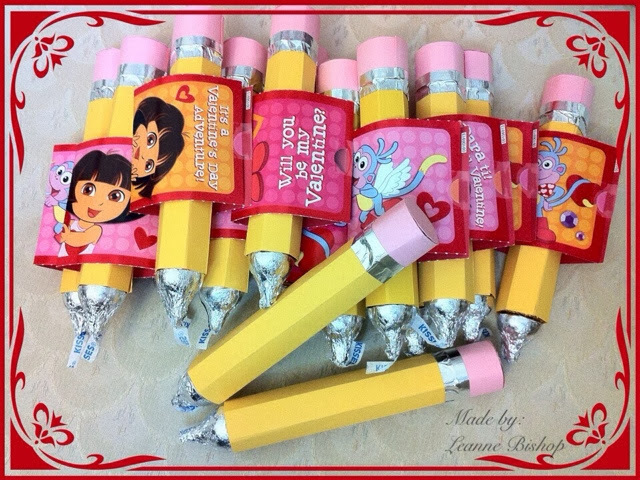 And here are the valentine favors for my daughter's pre-school classmates. Rollos wrapped in yellow paper and pink for the eraser...with metal foil tape. A Hershey's kiss for the tip. Again...inspired by Pinterest! LOVE!